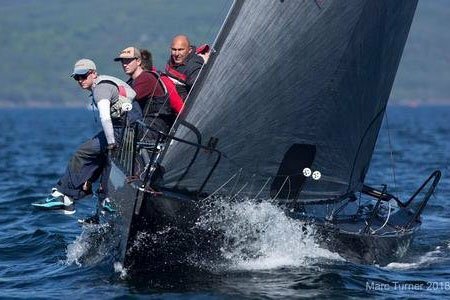 Hyde's Luxembourg distributor wins the 2018 ponant Europa cup! 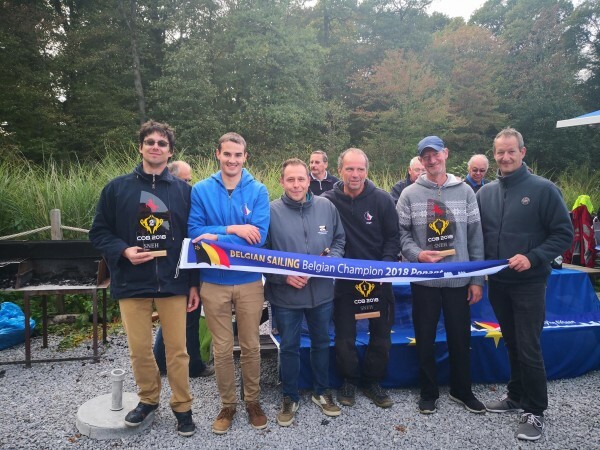 Roger Emonts Hyde Sails Distributor in Luxembourg and his Helm Stephane Ragot stormed to victory with 4 bullets and a second over six races discarding a third place to give them a total of 14 points. 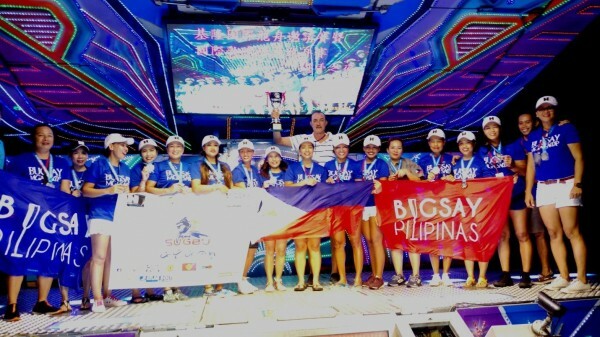 With second place almost doubling their total score. 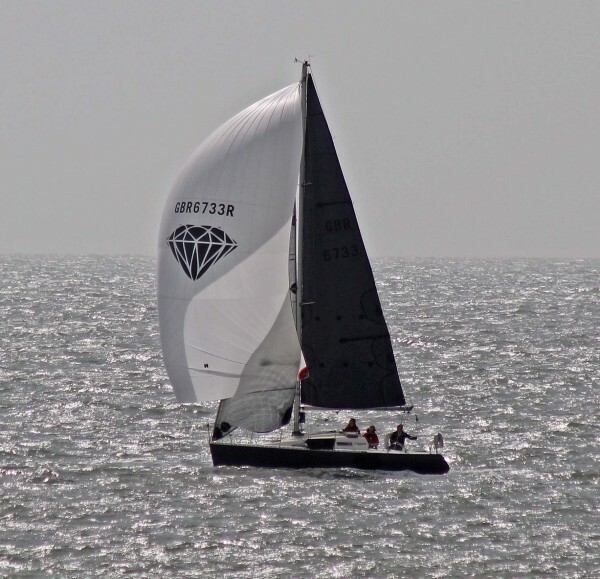 Beneteau First Class 8 "special" Owned by Paul & Rory Fekkes Sails Carbon Sport Mainsail Carbon Sport Lite-skin No1 Carbon Sport No3 Masthead Kite Airex 900 Fractional Kite Airex 900 All Hyde over winter. 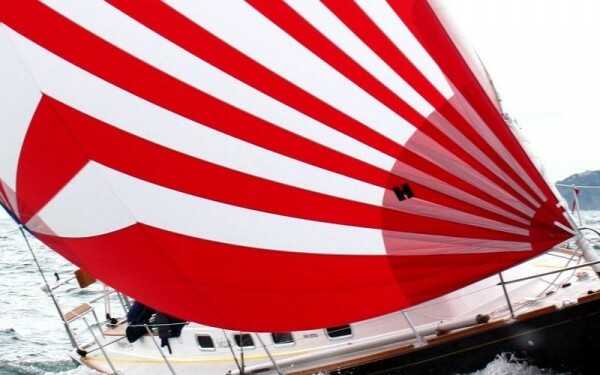 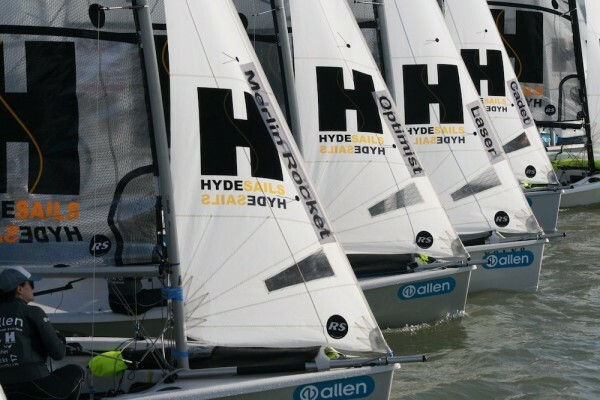 Hyde Sails with over 50 years sail making experience produce quality fast sails for all types of sailing boats. 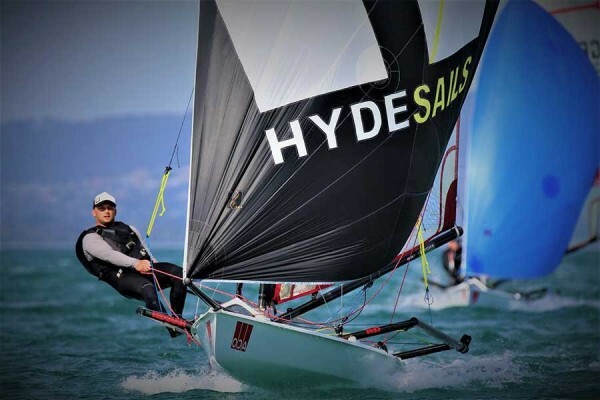 From cruising chutes to code zeros the team at Hydes are on hand for customs quotes at competitive prices! 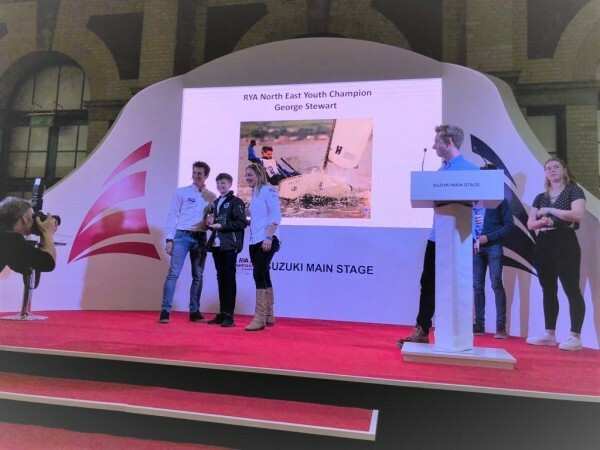 Hyde Sails are delighted to congratulate George Stewart the RYA North East Youth Champion 2018! 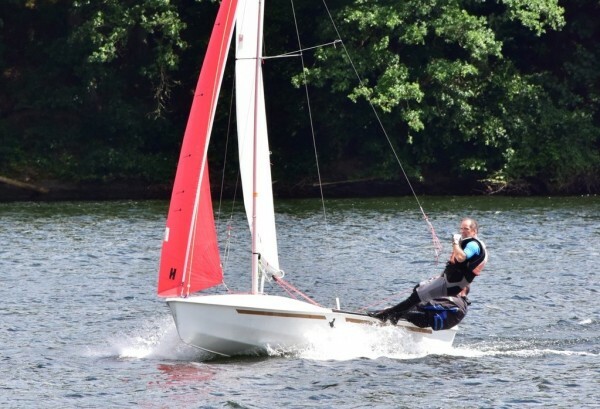 The award which recognises outstanding achievement in sailing, windsurfing and power boating is well received by George whom has excelled over the last year. 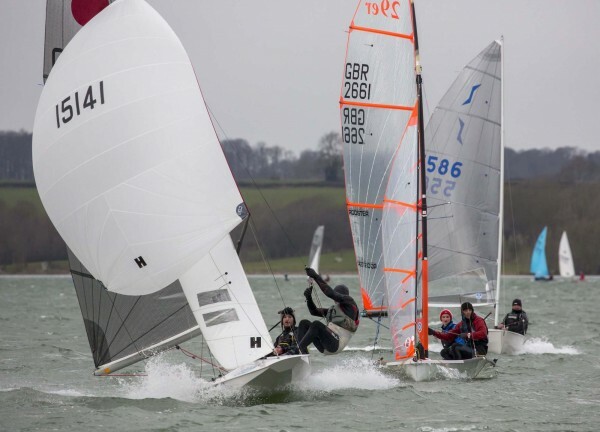 Tiger Trophy, Rutland Water 3,4 Feb. Ian Dobson and Richard Wagstaff win the Tiger Trophy in style in their Weathermark Fireball powered by Hyde Sails. 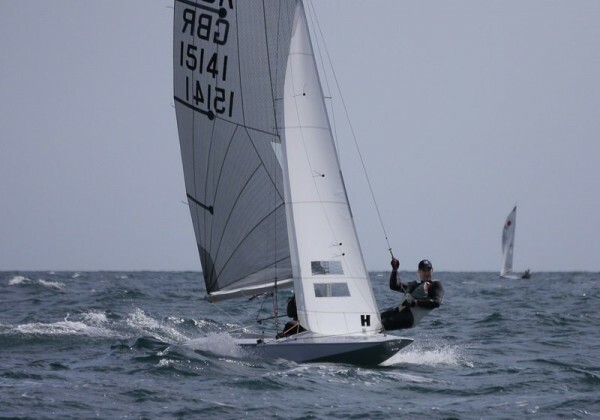 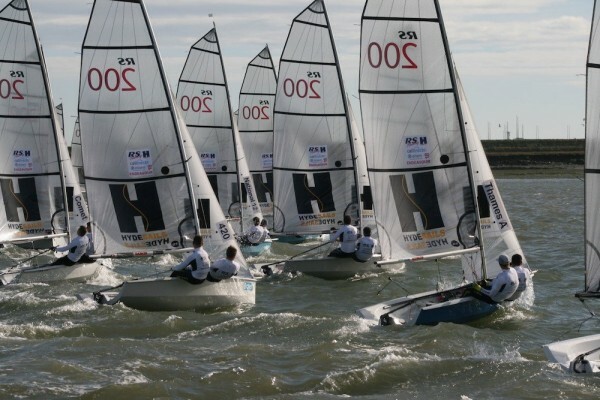 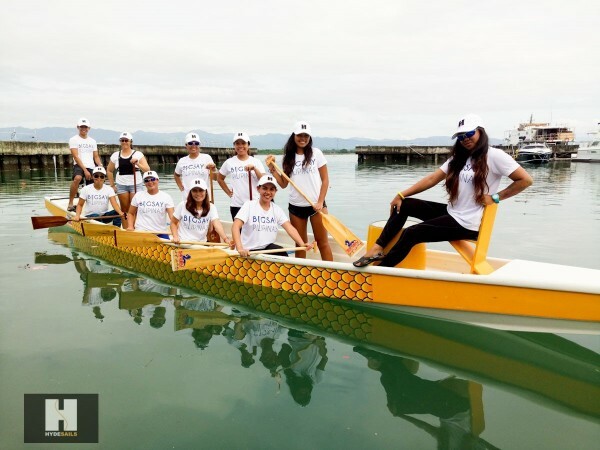 In the 120 boat fleet they dominated both the other Fireballs and the rest of the fast boats. 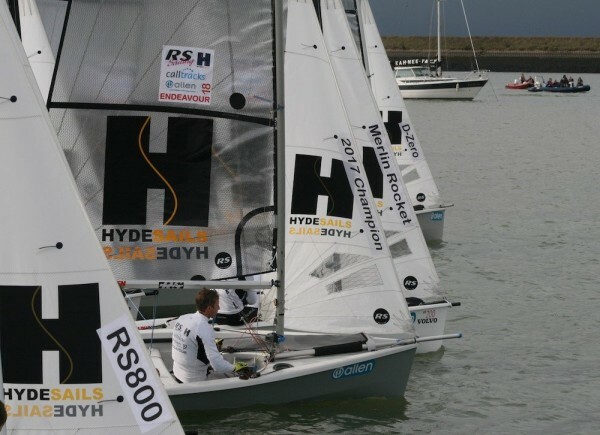 Day six of the show and the team at Hyde Sails have been busy! 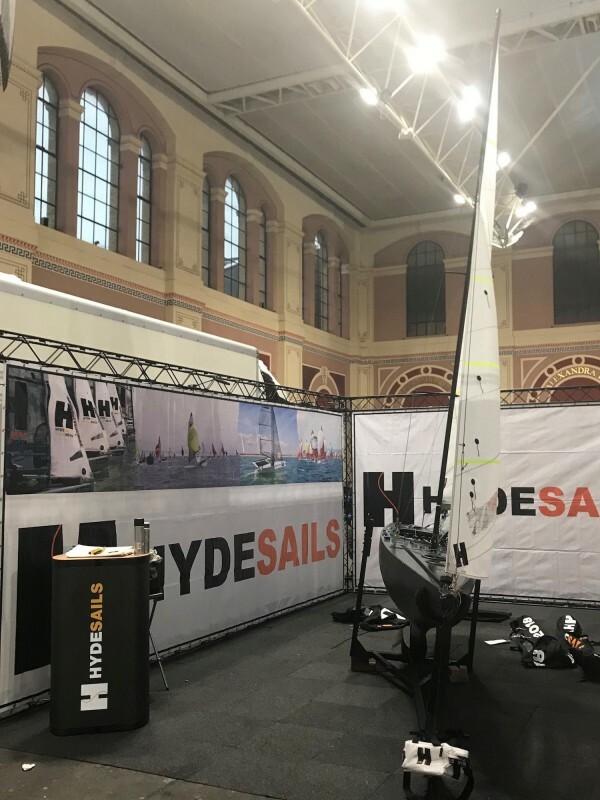 Showcasing the new show stand and working together with our European distributors the team have been busy helping customers with their new sail choices. 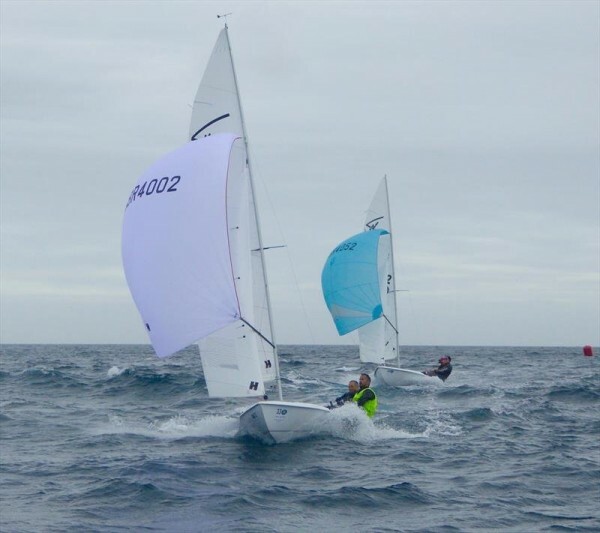 Jack Grogan, Hyde Sails One design sails and accessory manager, has just returned from a trip to the warmer climate of Australia. 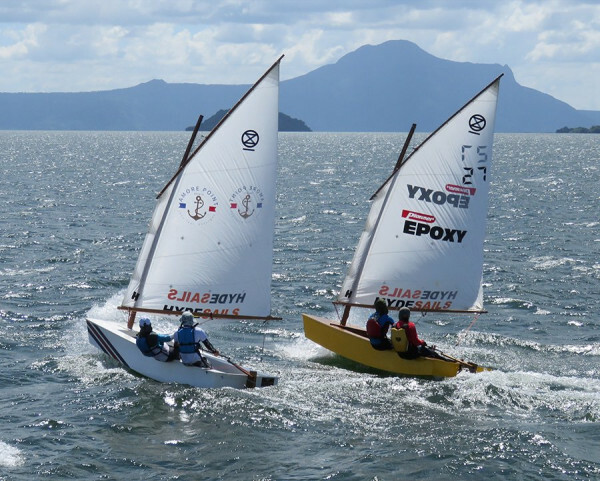 The main reason for the trip was to compete (make up the numbers) at the Musto skiff world championships at Blairgowrie YC. 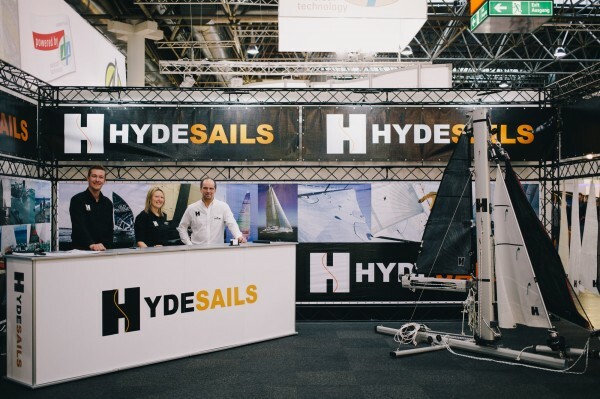 Hyde sails are delighted to be returning to Dusseldorf Boat bigger and better! 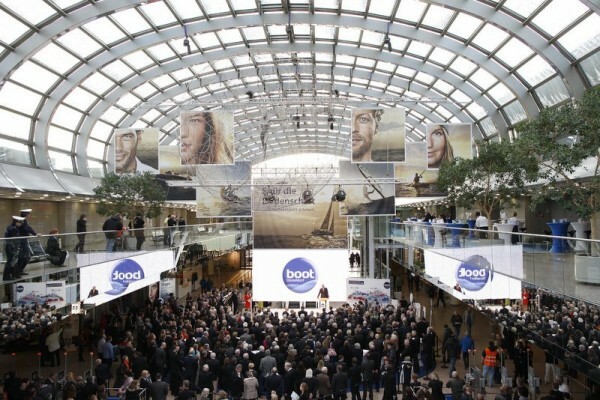 During the week we will have distributors attending from Germany, Amsterdam, Norway, Luxembourg and staff from the UK. 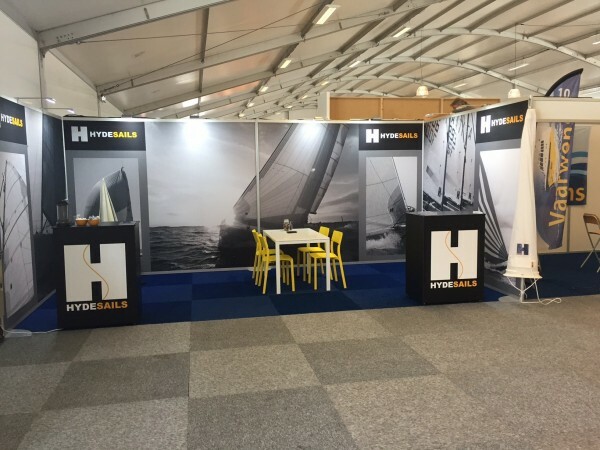 Hyde Sails are exhibiting at TheYachtmarket.com Southampton Boat Show 2017! 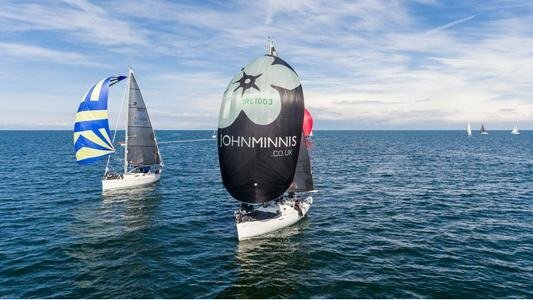 We will be in Mayflower Park on Stand E018, the team will be on the stand to discuss your exclusive boat show discounts on new sails. 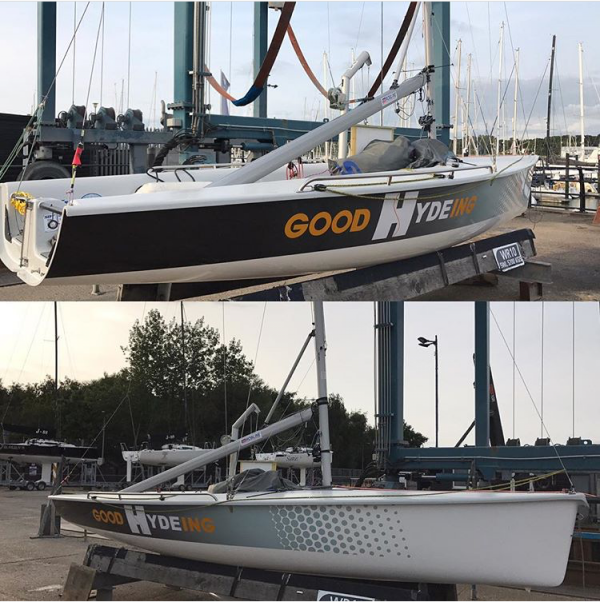 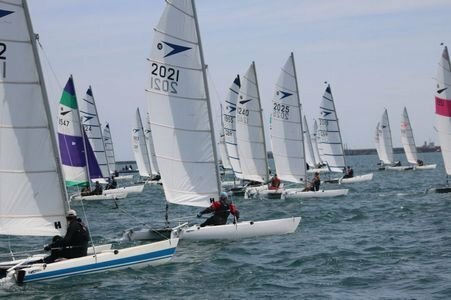 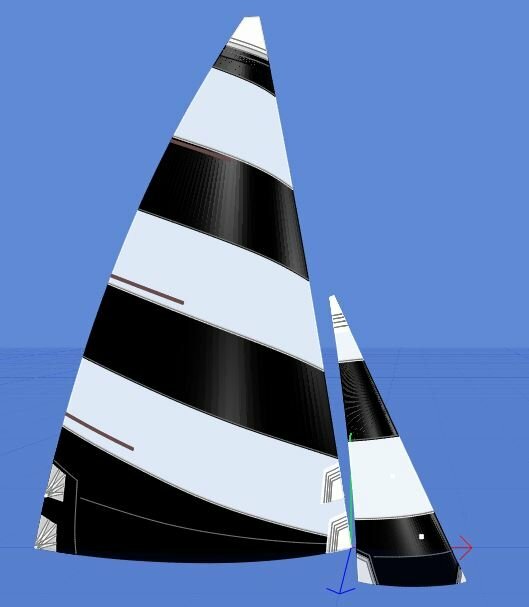 Hyde Sails have a new look and are on their way for the Sportsboat World SB20 World Championships out of Cowes Yacht Haven on the Island of Wight If you see them out on the water over this glorious weekend give them a wave!